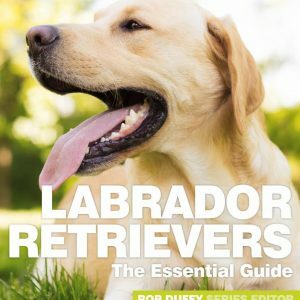 This easy to follow guidebook explains how you can train your dog using kind, reward-based methods that help you to create mutually strong, enduring bonds of trust and affection. ‘The Essential Guide to Dog Training’ explains why positive reinforcement works much better than the outdated, scientifically disproved harsh methods and takes you step by step through the important elements of training that ensure your dog will be a pleasure to live with. 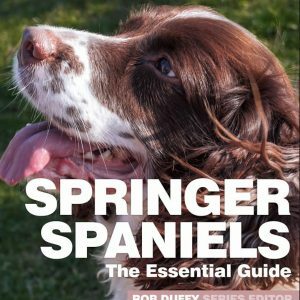 The chapters take you through how to make training sessions fun and interesting for you and your dog. 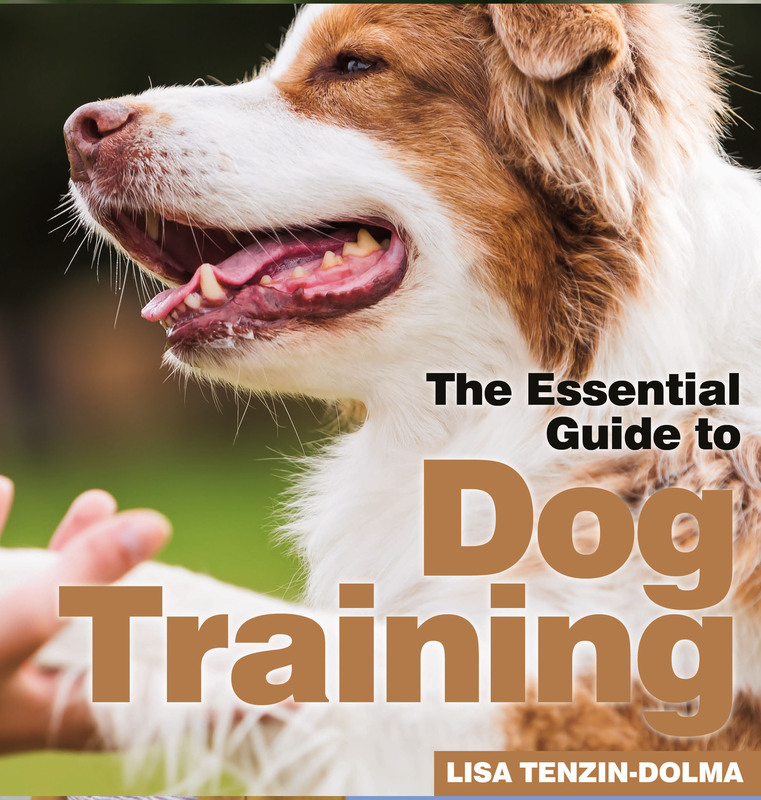 You will discover how to help your dog to develop social skills and good manners, to greet people and other dogs politely and to learn instant recall. You will find out how to interpret your dog’s complex system of body language, and learn how you can use your body language to communicate effectively with your dog. 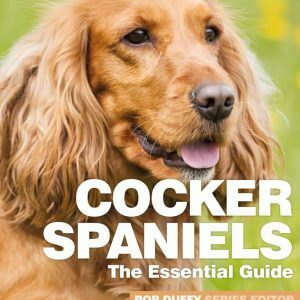 The book also explores the special talents of various dog breeds and gives information about how you can devise games that will keep your dog happy and mentally alert.